Dr. Tisha Felder is an Assistant Professor in the College of Nursing (CON) at the University of South Carolina (USC). She is also Core Faculty in the CON Cancer Survivorship Center and Cancer Prevention and Control Program (CPCP) at USC Arnold School of Public Health. Dr. Felder’s research program aims to achieve health equity, primarily among African Americans and socioeconomically disadvantaged populations diagnosed with cancer. She also has strong research interests in the mentoring and training of students and junior faculty from underrepresented backgrounds in research. She is currently the Principal Investigator of a National Cancer Institute (NCI) K01 career development award (2015-2020) focused on improving breast cancer survivors’ experiences with taking adjuvant hormonal therapy. Her research has been published in peer-reviewed journals, such as the American Journal of Public Health, PLoS Medicine and Journal of Health Care for the Poor and Underserved. She has also received a number of awards and scholarships from national organizations, such as the American Association for Cancer Research and AcademyHealth/Aetna Foundation. Dr. Felder was inspired to pursue a research career after her experience as a Presidential Management Fellow (2003-2005) at the NCI. 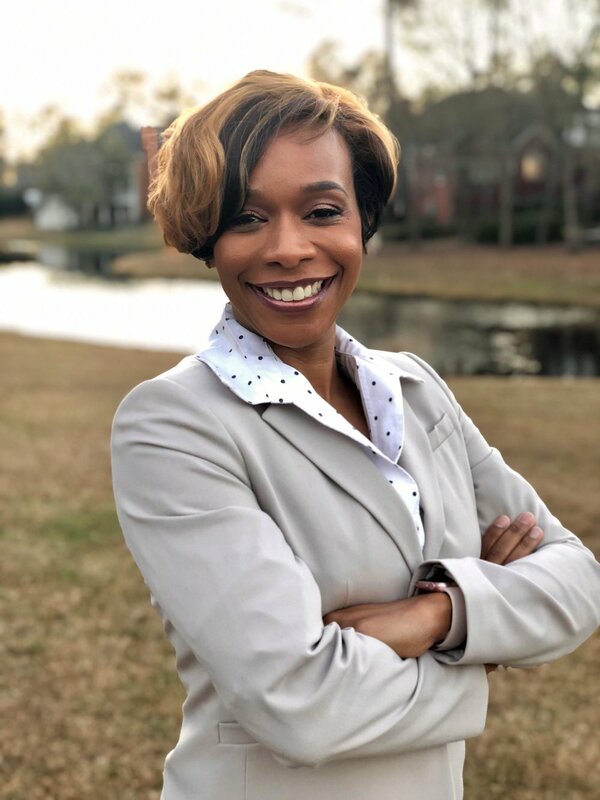 A South Carolina native, Dr. Felder received her BA in sociology from Wake Forest University (2001), Master of Social Work from University of Michigan-Ann Arbor (2002) and a PhD in Behavioral sciences from the University of Texas Health Science Center School of Public Health in Houston in 2010. As a PhD student, she served as a student trainee at the U.T. MD Anderson Cancer Center and research assistant at Baylor College of Medicine. After receiving her doctorate, she was awarded a PhRMA Foundation Postdoctoral Fellowship in Health Outcomes Award (2011-2013) in the USC College of Pharmacy. In addition to her passion for research, Dr. Felder is a proud wife and mother of two.